In an effort to counter the Chinese smartphone vendors Samsung, of late, has gone on a spree of launching new smartphones. 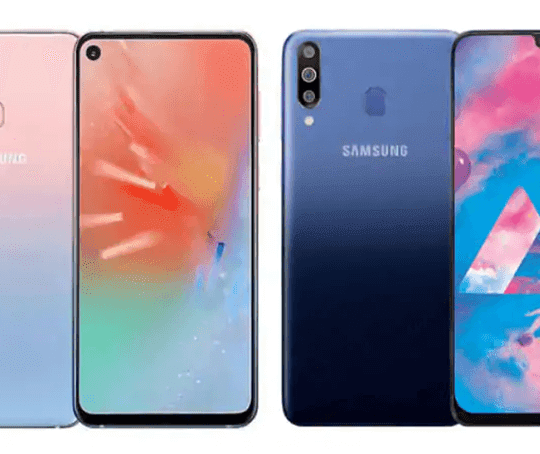 While today the company launched the Galaxy A70 in India, it has launched the Galaxy A60 and the Galaxy A40s in China as well. 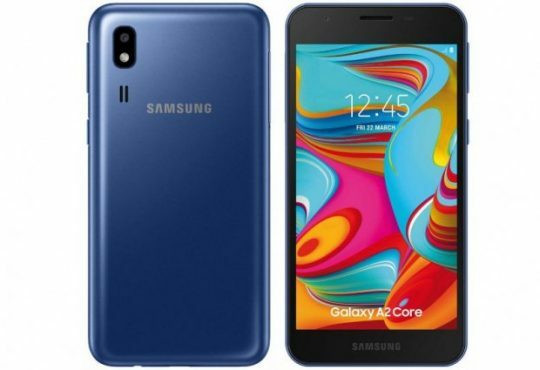 The Galaxy A40s is the rebranded version of the budget Galaxy M30 that was launched in India in early March this year. But the Galaxy A60 is on its maiden voyage in the country though it jives with the Galaxy A8s in terms of design. 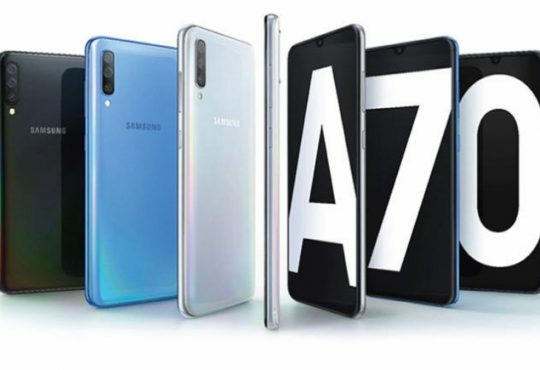 The internal of the Galaxy A60 is, however, amped up as it is slotted between the Galaxy A50 and Galaxy A70. Both the Galaxy A40s and Galaxy A60 come with triple-rear cameras, rear-mounted fingerprint scanner, USB Type-C port, and NFC support for Samsung Pay. But while the Galaxy A40s comes with a dew-drop notch the Galaxy A60 features a punch-hole design. Talking about the specs, let’s begin with the lower rung Galaxy A40s first. The smartphone sports a 6.4-inch Super AMOLED Infinity-U display with 2340x1080p full HD+ resolution. In its gut, the Galaxy A40s is powered by Exynos 7904 SoC paired with 4GB/6GB RAM and 64GB/128GB internal storage. 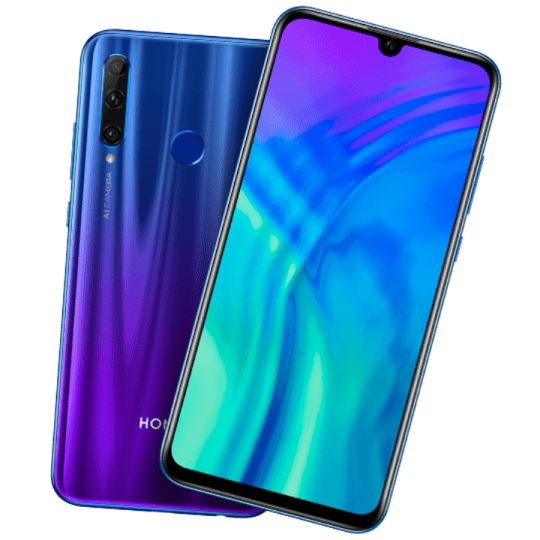 On the photography front, it comes with three-rear camera setup combining a 13MP primary sensor, a 5MP ultra-wide-angle sensor, and another 5MP depth sensor. A 16MP selfie shooter finds a place on the front. For the software side, the Galaxy A40s runs Android 8.1 Oreo underneath Samsung Experience 9.5. A massive 5,000mAh battery supported by 15W fast charging keeps the juice flowing via USB Type-C port. On the other hand, the Galaxy A60 features a 6.3-inch full HD+ Infinity-O display with a pretty small punch-hole housing a selfie camera on the top left corner. Under the hood, the Galaxy A60 draws power from an 11nm Snapdragon 675 octa-core SoC that is mated to 6GB RAM and 64GB/128GB default storage with 512GB expandability support via microSD card. The Galaxy A60 comes with the same rear-camera setup as the newly launched Galaxy A70. The setup combines a 32MP primary sensor, an 8MP secondary ultra-wide-angle sensor, and a 5MP tertiary depth sensor. Up front, there is a 32MP selfie shooter lying inside the punch-hole portion. On the software side of things, the Galaxy A60 boots the latest Android Pie flavor with One UI running atop. Unlike a bigger battery in the Galaxy A40s, the battery of Galaxy A60 is just 3,500mAh. However, it supports 25W fast charging via USB Type-C port. The prices of all the variants of both the phones are not known as yet. However, for 6GB RAM+64GB storage model of Galaxy A40s the price is set at CNY1,499 (Approx. INR15,600) while the 6GB RAM+128GB model of the Galaxy A60 is priced at CNY1,999 (Approx. INR20,700). As far as the availability of both the phones is concerned, Samsung is yet to take the lid off it.